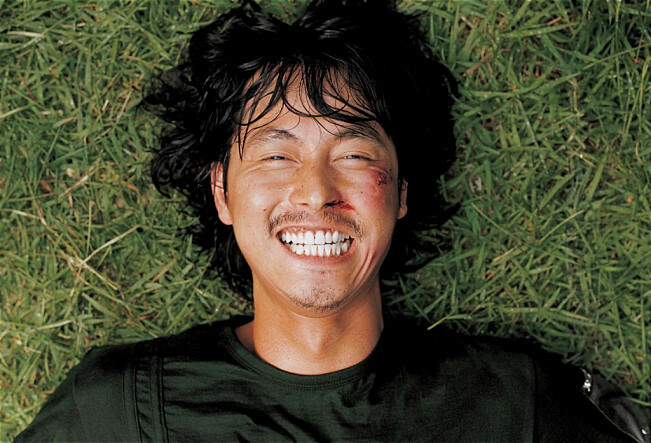 Cheol-Min (Jung Woo-Sung) is known around town as "mutt boy". 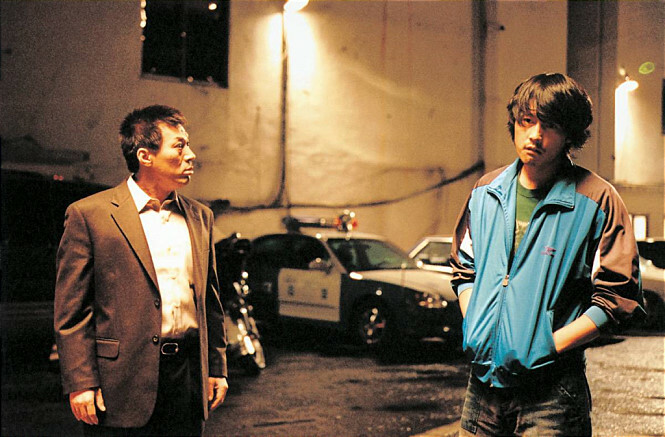 His mother died when he was young and he lives with his father (Kim Kap-Soo), who is the chief detective in town. Cheol-Min stopped going to high school and just spends his days watching TV, arguing with his father and doing housework. His father always nags Cheol-Min, but Cheol-Min doesn't care. Cheol-Min then joins up with a group of guys known as "MJK". They are all in similar situations as Cheol-Min. People think of them as losers, but it's ok with "MJK". 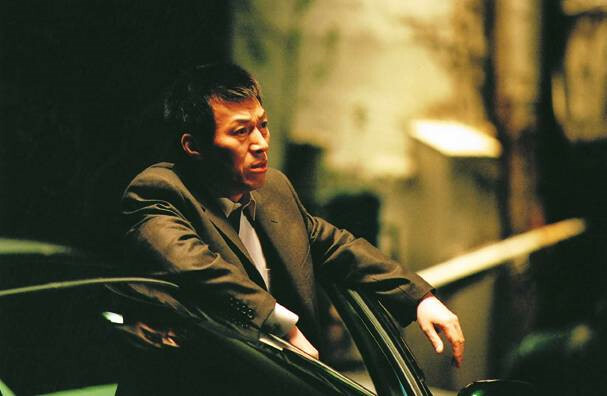 Cheol-Min's father then brings home a girl named Jeong-Ae (Uhm Ji-Won). His father tells Cheol-Min to treat her like a sister. Cheol-Min doesn't like her and Jeong-Ae doesn't seem to like him either. 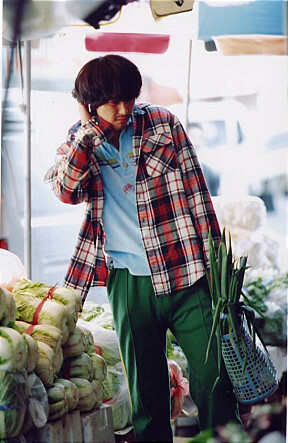 Soon, Cheol-Min, his father and Jeong-Ae get used to living together as a family. 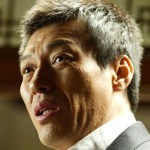 One dy, Cheol-Min's friend Dae-Ddeuk is beaten up by a gang. The gang are looking to kick people out of the neighborhood under the orders of rich man Oh Deok-Man. 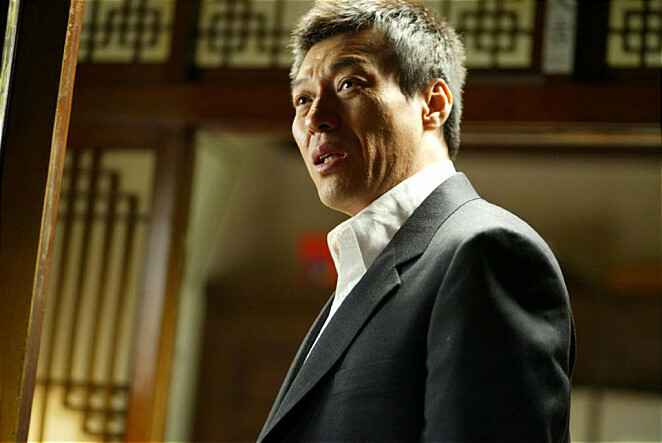 Cheol-Min asks his dad to arrest Oh Deok-Man, but his dad carries out his investigation in a deliberate manner. Meanwhile, Oh Deok-Man tries to give a bribe to Cheol-Min's father. Then, Cheol-Min can't take it anymore. 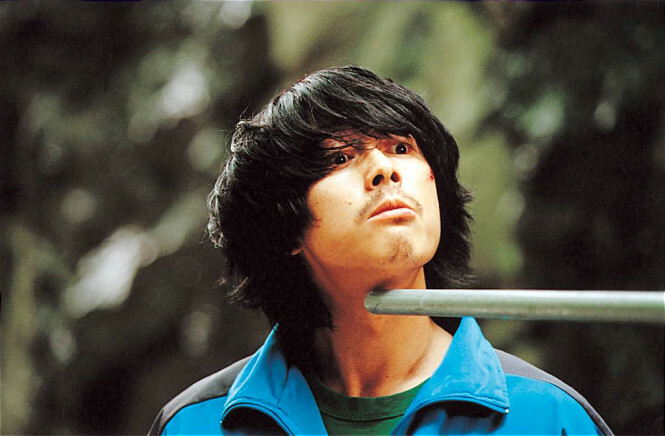 He decides to punish Oh Deok-Man himself.